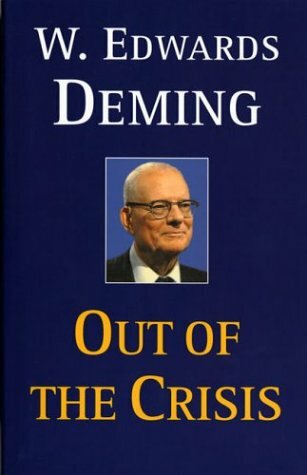 Out of the Crisis is one of Deming's later books that details his 14 point strategy on management. 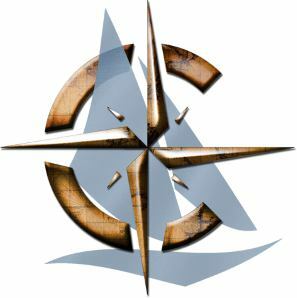 Deming, along with Drucker, was a father of modern management theory. He was also a disciplined and consummate analyst. Deming is a must read for business majors and analysts alike. This book is among Friedman's most approachable offerings. It is a series of case studies into monetary policy in the 20th century. It showcases Friedman's theories and highlights the thinking of the Chicago School.